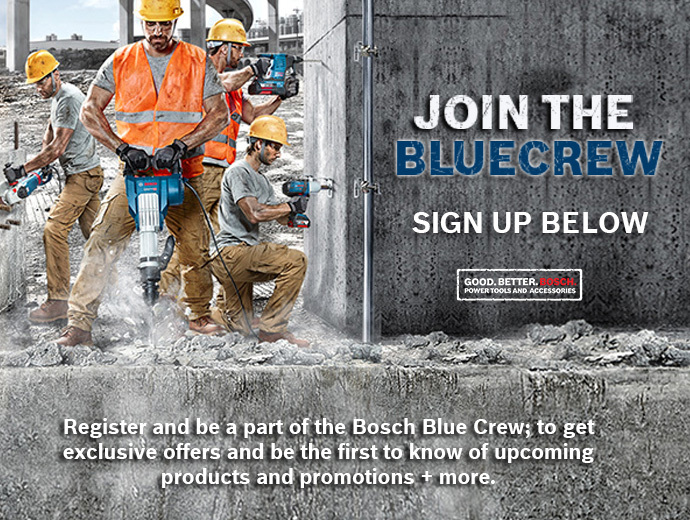 Yes, I would like to join the Bosch Blue Crew to receive information from Bosch Blue Power Tools in future. 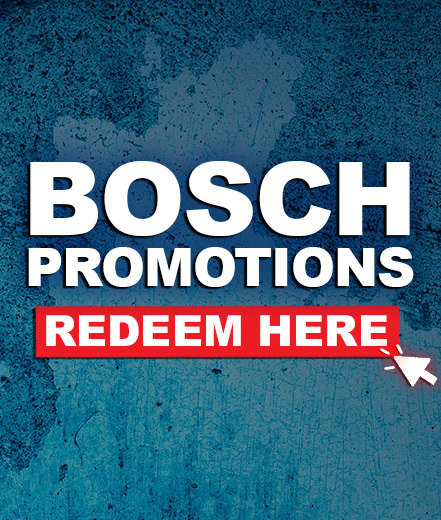 I agree that the data collected by Bosch Blue Power Tools will be saved and used to inform me in the form of mailings or newsletters about products and services. I acknowledge that I can opt out at anytime.